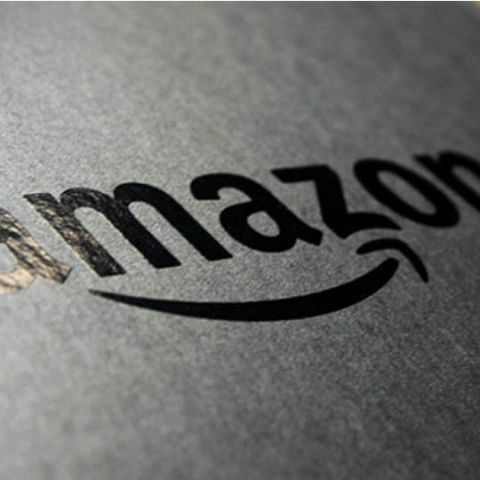 Blaming the expose on a “technical error”, Amazon has sent messages to the affected customers saying that the issue has been fixed. Just ahead of the Black Friday sale, Amazon suffered a complication due to which the names and emails of several account holders were exposed on its website. The company has sent messages to the affected customers blaming a “technical issue” that caused the disclosure and said that the issue has now been fixed. The Verge says that Amazon has not revealed the number of accounts that were affected but Twitter users across Europe and the US have reported to have received the email. The news follows an incident in October where an Amazon employee was fired for sharing the customers’ email addresses with an unnamed third-party seller, violating the company's policies. “The individual responsible for this incident has been terminated from their position, and we are supporting law enforcement in their prosecution,” an Amazon spokesperson had said. In that case also, Amazon had said that only the email addresses of the customers were taken by the employee and not any other customer information. According to CNET, Amazon's business has personal information, including credit and debit card numbers, of over 300 million accounts worldwide and it is vital for the company to safeguard its users’ information. Also, in its conquest to remove fake reviews and other seller scams from its website, Amazon is reportedly investigating cases of suspected data leaks and bribes to its employees. Amazon was among 30 companies which suffered “The Big Hack” that reportedly compromised their servers. According to a report, a tiny spy chip, the size of a rice grain, was found implanted on server motherboards of the company, which were sold by San Jose-based Super Micro Computer Inc and manufactured in China.